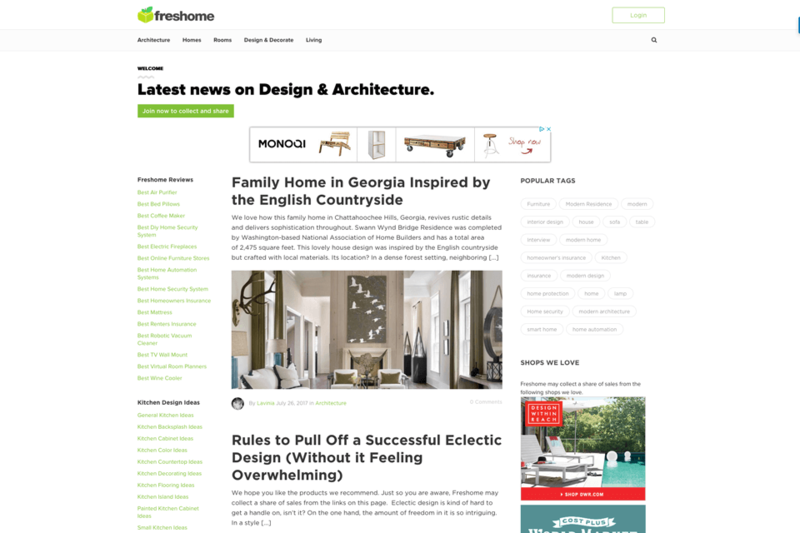 The latest news on architecture and interior design. Ideal when you're looking for new ideas for your own home. Whether you are dealing with floor plans, interior design or unique products.